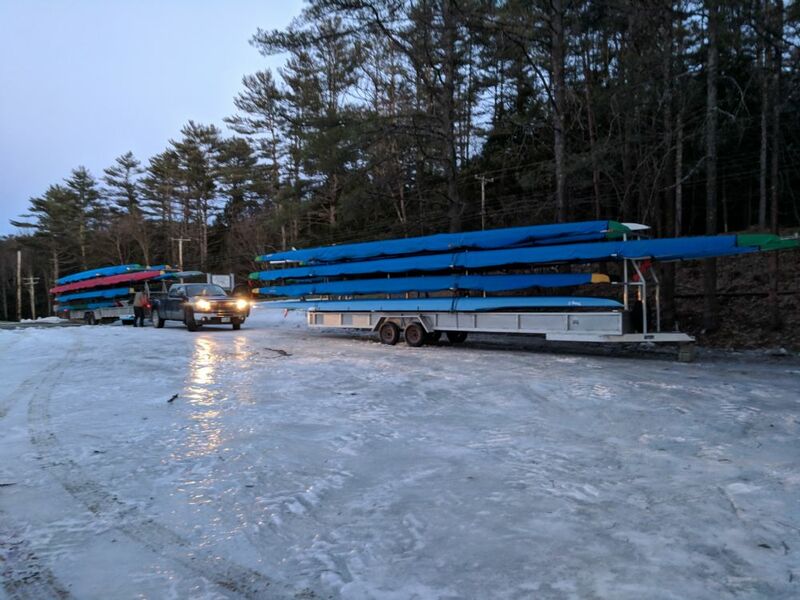 The Upper Valley Rowing Foundation is the home for community rowing in and around the Upper Connecticut River Valley. We offer a wide variety of programs and opportunities - we hope that you will come and join us out on the river. We are having a Meet and Greet with the 2019 Board on Wednesday April 17th at 6pm at the Coldwell Banker Lifestyles office at 8 West Wheelock Street in Hanover. There is parking in the lot behind the building, on West Wheelock Street, or in the parking lot on Allen Street and you can cut through by the old EBAs building to the CBLifestyles building. We hope that you can join us and get to know your Board. If you are interested in joining one of our committees or find a volunteer role this is a great opportunity to ask questions! New opportunities to keep your swim test certification up to date for 2019. Read details here.